Do you want to come to Istanbul but you don’t know what to do with your kids? 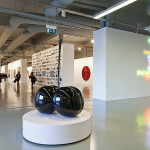 Below is a list of 10 activities you can do to have a fun time with your children in this magical city. Do you want to come to Istanbul but you don’t know what to do with your kids? 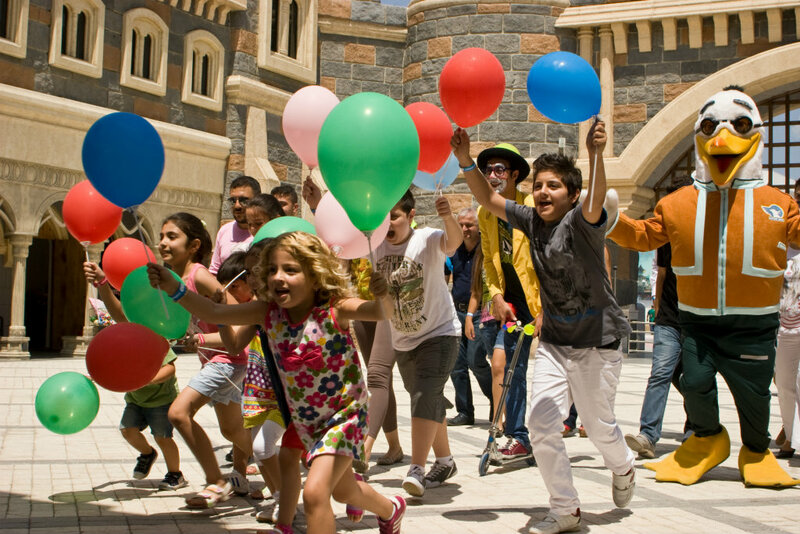 Below is a list of 10 fun activities for your children in this magical city. What do you say to going on a journey through history? 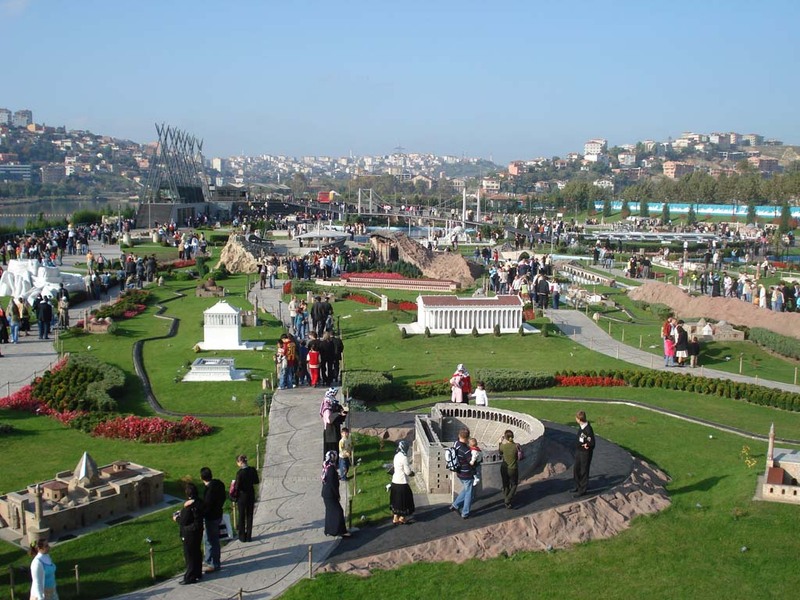 Visitors to Miniatürk will find models of many historical places and buildings located throughout Turkey and the former Ottoman Empire, all on a 1/25 scale. With 59 models of different sites in Istanbul, 51 from Anatolia, and 12 from outside of the borders of Turkey a visit to Miniatürk will take you and your children on a fairy tale journey through the region. 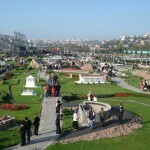 For our small visitors there is even a Trojan Horse and a castle which serve as play areas for children. 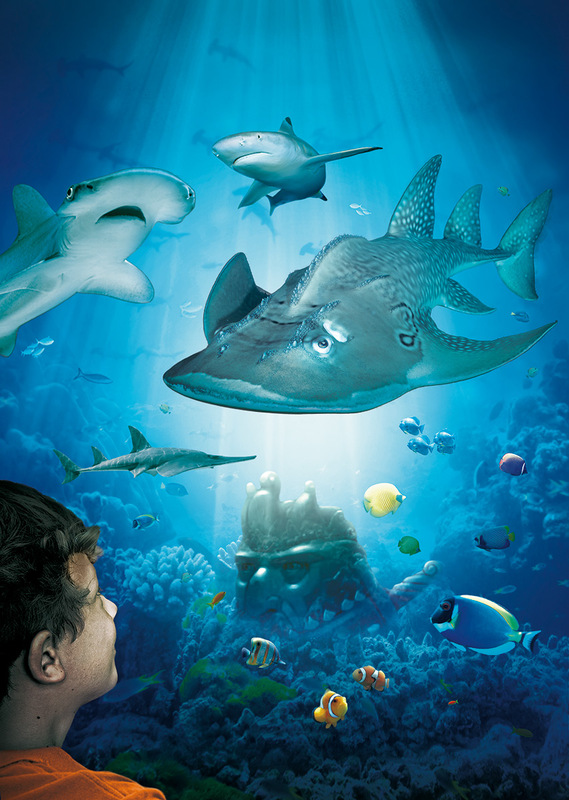 Encounter sea life from all corners of the globe at the İstanbul SEA LIFE Aquarium. This next generation aquarium has a 83 m. long Ocean Tunnel which is one of the longest underwater tunnel in the world. Aquarium has around 15,000 resident sea creatures including spotted freshwater stingrays, alligator snapping turtle and giant moray eels in 21 themed zones and 47 tanks which totally holds 5 million liters of water. This is one of the world’s biggest ocean tanks. 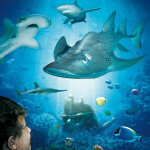 The İstanbul SEA LIFE Aquarium is sure to delight children as they feel like they are swimming with the fish. Vialand offers entertainment for all ages and taste! 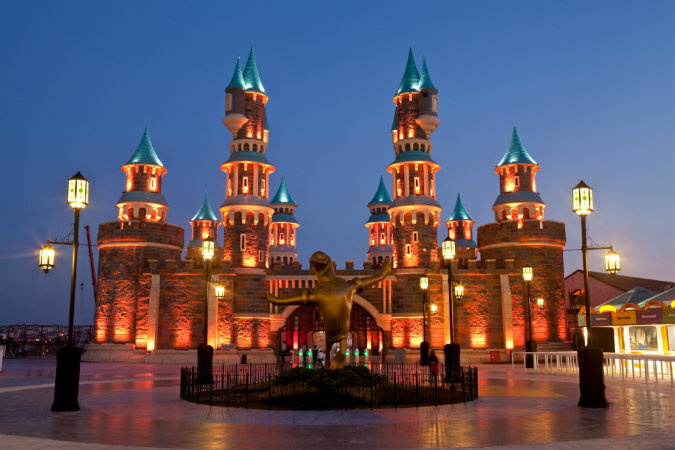 Designed for changing your concept of entertainment, Vialand gathers round all types of entertainment under a single roof. Adventure Zone for adrenaline addicts, Play Zone for kids, History Zone for those who would like to time travel and Shopping Zone for shopping addicts are waiting for their visitors. 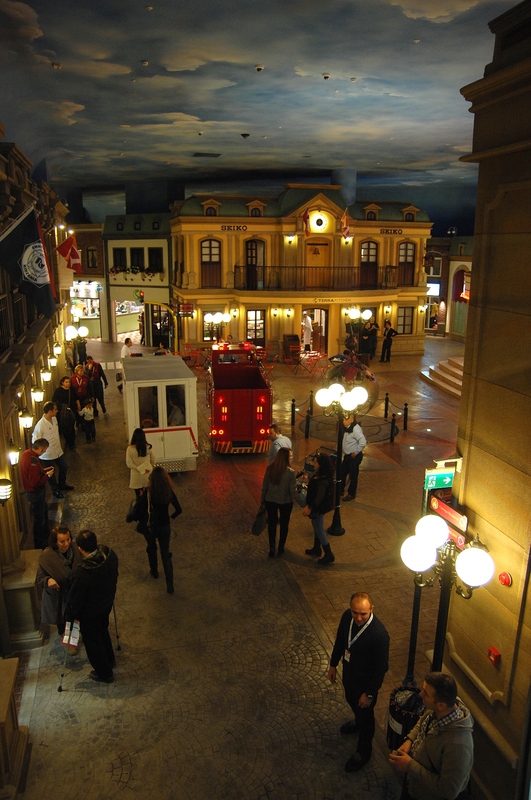 KidZania provides children and their parents a safe, unique and very realistic educational environment that allows kids between the ages of 4 to 14 to do what comes naturally to them: role-playing adult activities. 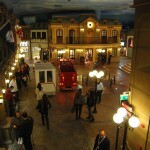 KidZania is a complete child-size city with buildings, paved streets, vehicles and a functioning economy. Located on the north shore of the Golden Horn in Hasköy and spread out over 27 thousand square meters, the Rahmi Koç museum is divided into three sections. In addition to the historical “anchor house” (Turkish: Lengerhane) and the historical Hasköy dockyards the exhibition of classical cars and airplanes in the Open Air Exhibition Space is sure to interest children. 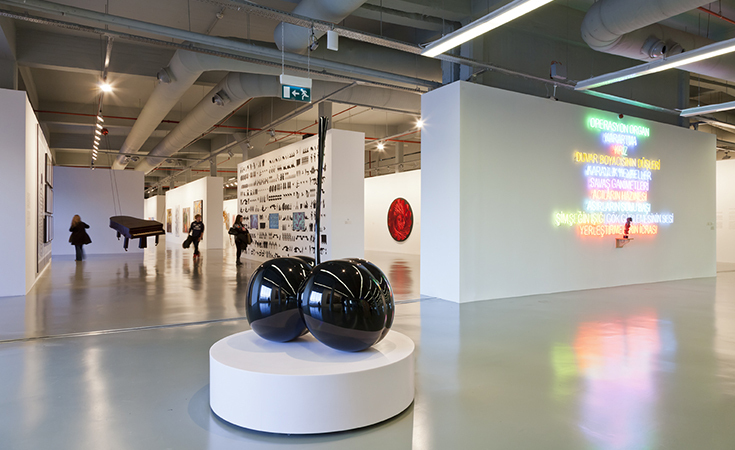 Istanbul Modern, located on the shores of the Bosphorus and spread out over 8,000 square meters, is home to exhibition halls, a photography gallery, education and social programs, a library, a cinema, a restaurant and gift shop. With different art workshops everyday for children between the ages of 7 and 12, it is also a great place to introduce the kids to art. 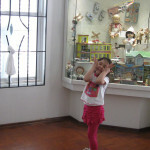 The museum exhibits over four thousand toys from all around the world and from different periods of time. 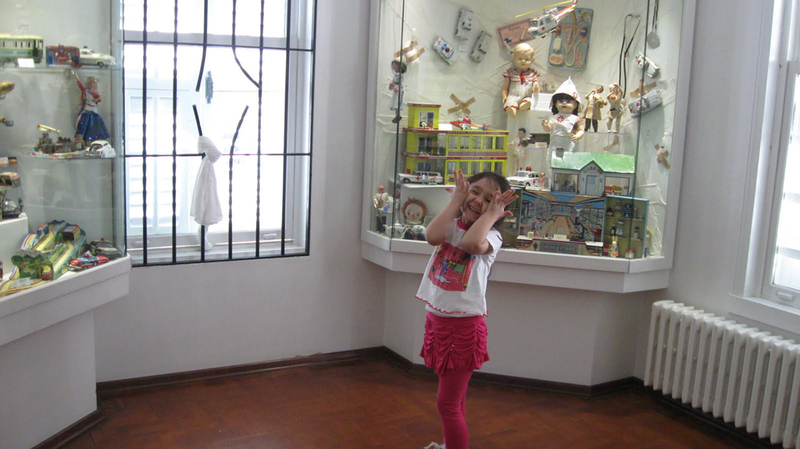 Each room in the museum is designed in a different scenery, it is possible to rediscover objects and moments from one’s lost childhood. 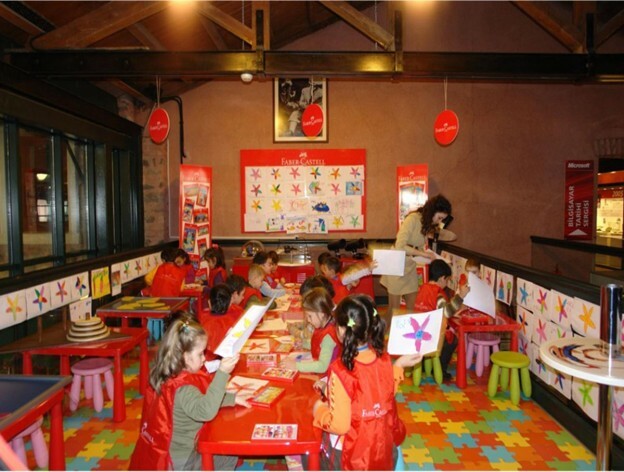 The Istanbul Toy Museum offers various creative workshops for children on topics such as ceramics, origami, mosaics, and puppets. Jurassic Land invites everyone, old and young, to discover the world of dinosaurs. The most magnificent creatures of the planet which have become extinct 65 million years ago are reanimated in Jurassic Land located in Bayrampaşa, Forum İstanbul Life and Shopping Centre. 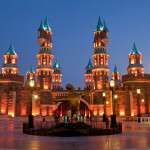 Designed on the basis of “edutainment” concept which combines education and entertainment, Jurassic Land was built on a huge area of 10,000 square meters. 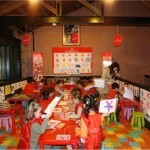 Containing one-to-one moving models of 70 dinosaurs, Jurassic Land is attractive for both children and adults with its unique and interesting museum, the largest 4D-6 effect cinema in Turkey, a laboratory where people both learn and have fun, a show garden, Jura Terrace Cafe and a concept gift shop that sells special products. Watching this magical city from the water will be a special experience for both you and your children. 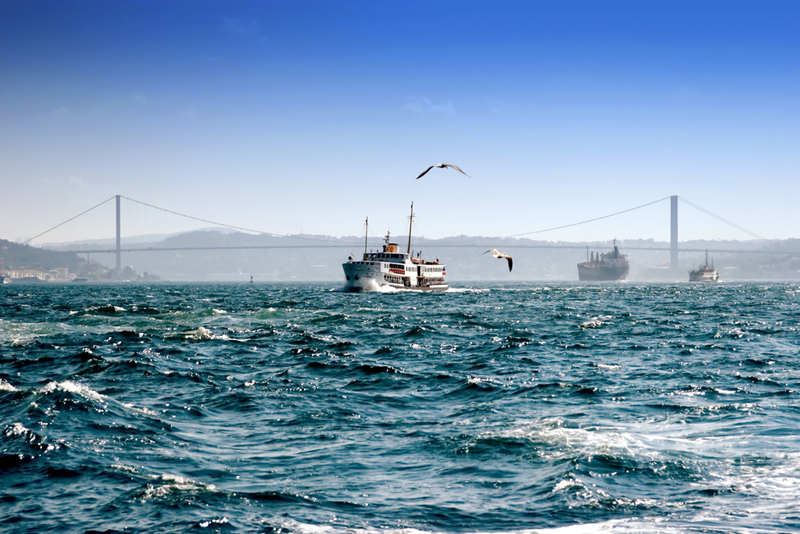 With short, two-hour tours leaving from Eminönü and Ortaköy, and longer, day-long tours leaving from Eminönü and passing through Beşiktaş, Kanlıca, Sarıyer, Rumeli Kavağı and Anadolu Kavağı you have many options for a relaxing and enjoyable day on the water. Moonlight Tours are on Saturdays, when you also have the opportunity to watch the sunset from the water. Büyükada, or “the big island,” can be reached in approximately 2 hours by ferry and is one of the best places in Istanbul to experience the beauty of nature and enjoy great views. Here you can go for a long walk with your kids, or take a horse and buggy ride. With older children, you can rent bicycles and go for a ride around the island. 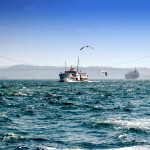 Büyükada is a great choice for those who want to spend a day in the midst of nature.